Went to see this today @ National Portrait Galley. Some absolutely beautiful shots from amateurs and professionals alike. 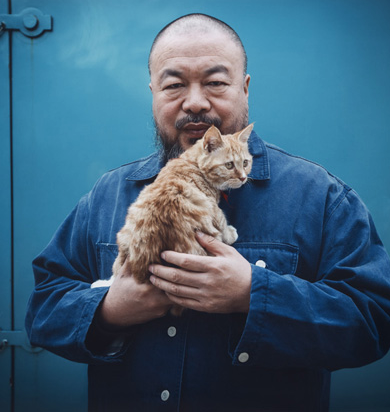 This shot of Ai Weiwei is my personal fav. The Taylor Wessing Photographic Portrait Prize 2012offers a unique opportunity to see sixty new portraits by some of the most exciting contemporary photographers from around the world. Through editorial, advertising and fine art images, this year’s entrants have explored a range of themes, styles and approaches to the contemporary photographic portrait, from formal commissioned portraits of famous faces to more spontaneous and intimate moments capturing friends and family. This year the competition attracted 5,340 submissions from over 2,350 photographers ranging from gifted amateurs and talented students to established professionals. The selected works for the exhibition, many of which are on display for the first time, include the four prize winners and the winner of the first John Kobal New Work Award.